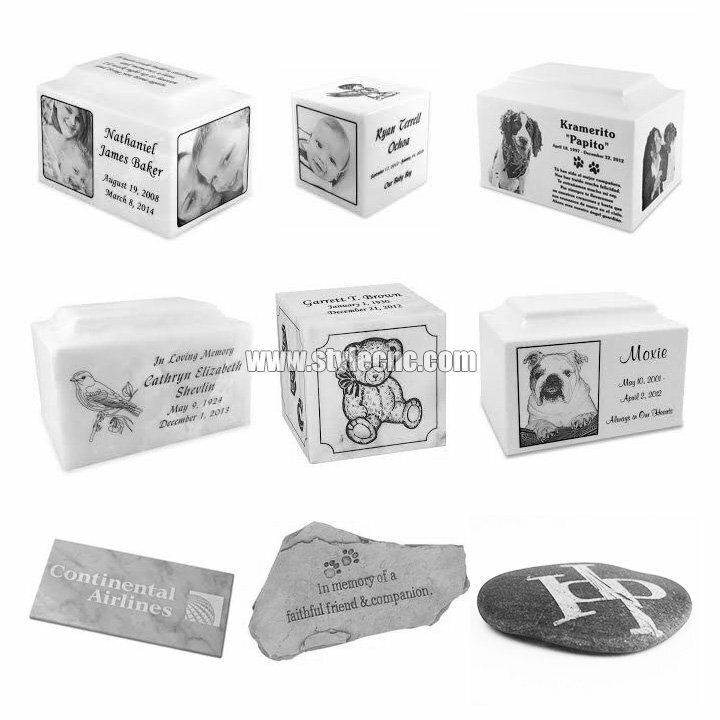 Marble, granite and stone laser engraving machine is mainly designed for stone engraving, which includes marble, granite, gravestone, headstone, tombstone. 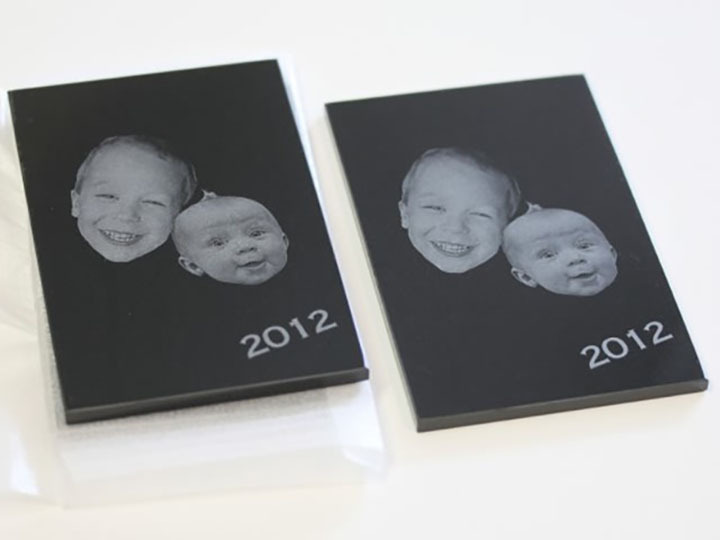 Now the stone laser engraving machine for sale with low price. 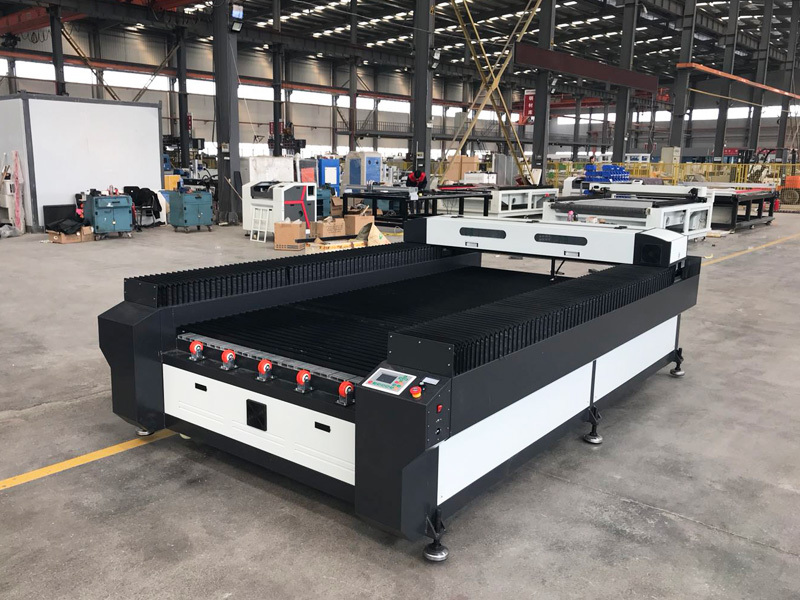 With unique design, excellent technique, marble/granite/stone laser engraving machine is the most popular CNC laser equipment in stone engraving industries and many other hard materials engraving industries. 1. 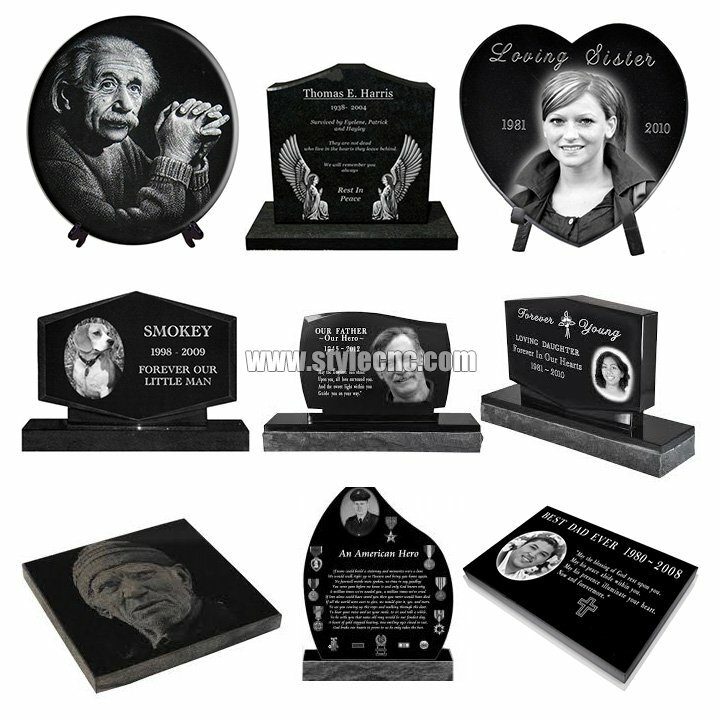 Special design for stone, marble, granite, headstone, tombstone, gravestone, and other nonmetal materials. 2. Red light pointer to make the laser visible, which can make the engraving work more precise. 3. 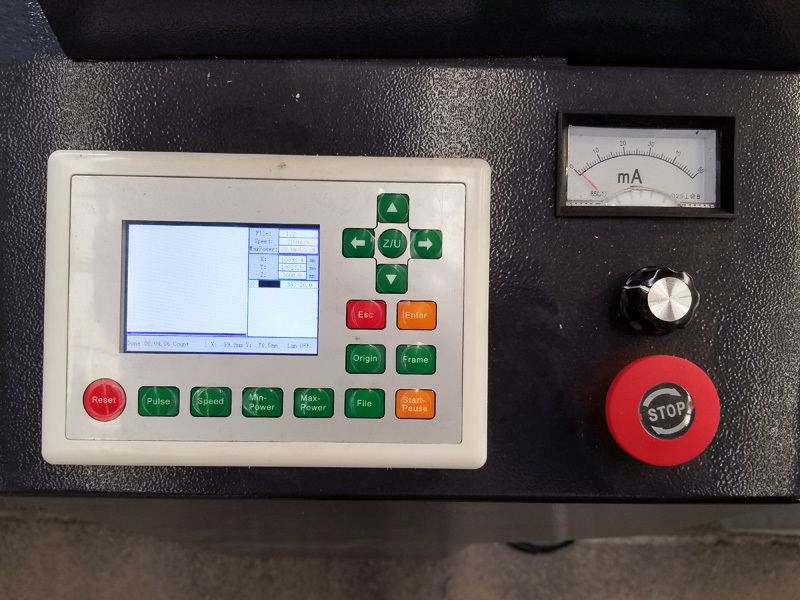 The laser engraving machine includes all parts that make it works perfectly: laser tube, water pump, air pump, exhaust fan, wide pipe, linear rail, Lasercut5.3 software, focus lens and reflecting mirrors, etc. 4. Channel feeding: the feeding can be unlimited. 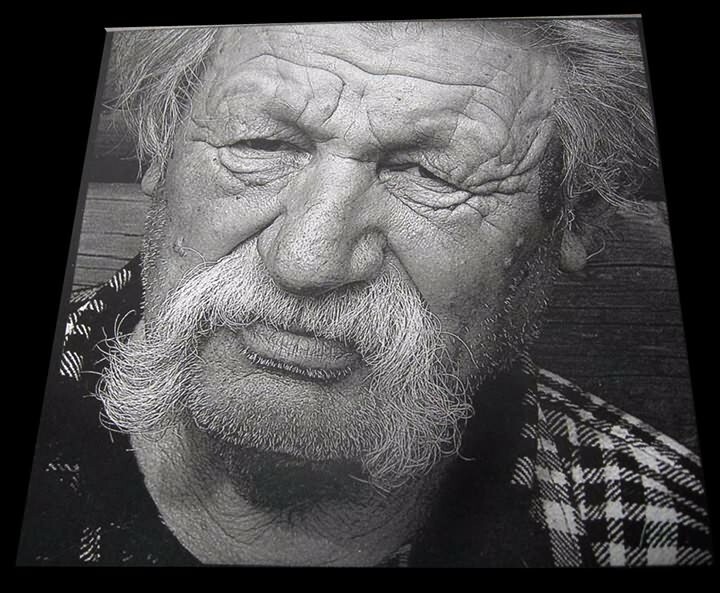 Non-metal materials such as stone, marble, granite, gravestone, headstone, tombstone, acrylic, glass, ceramics wood, bamboo, double color boards, paper and leather, etc. Model industry (construction models, aviation and navigation models and wooden toys). 1. 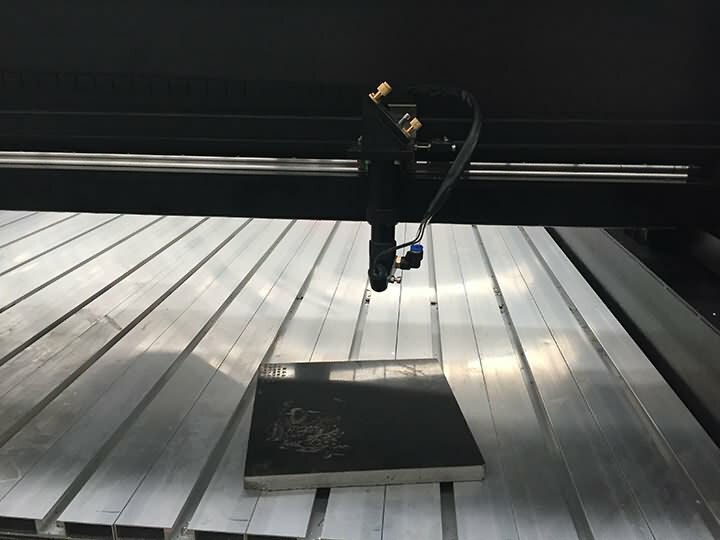 The professional stone laser engraving machine is equipped with aluminum table, which can hold heavy duty stone material. 2. 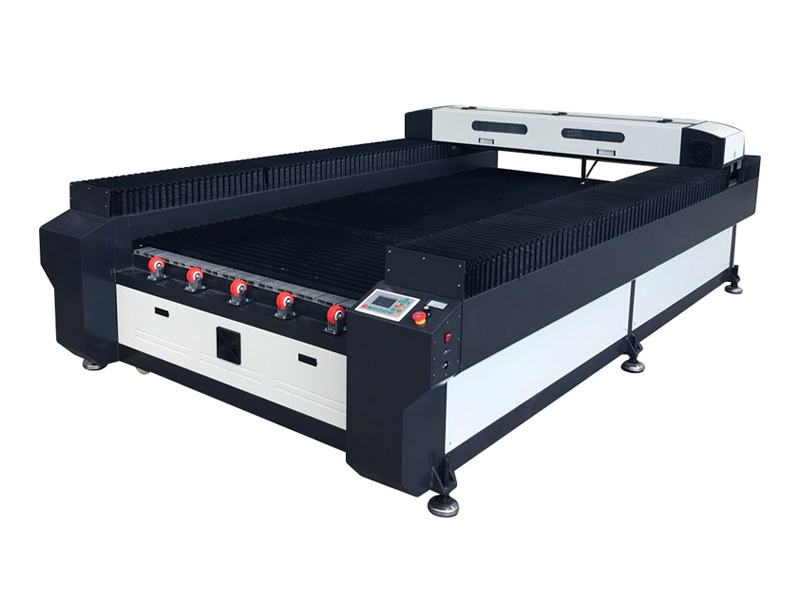 The laser cutting head can be customized with different length, which will solve the thickness problems successfully. 3. 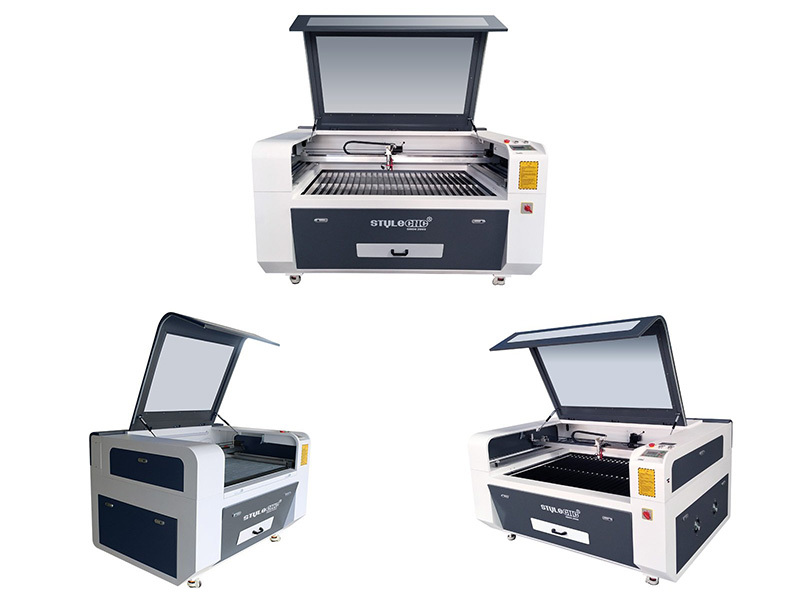 Stone laser engraving machine can be equipped with dual table for stone and for other materials cutting. 4. 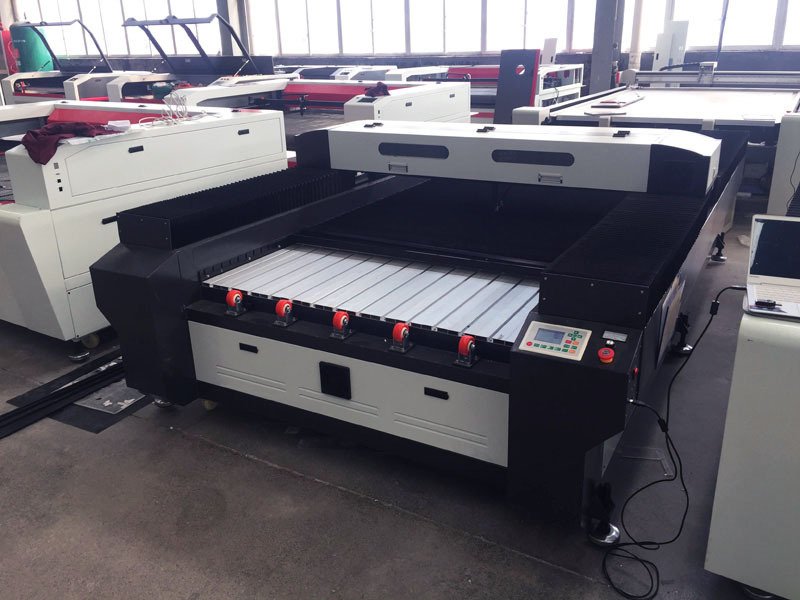 The laser engraving machine body front is equipped with wheels, which can load big stone easily. RECI 80W, 100W, 150W, 180W for 10 months (this is what laser tube supplier offer to us). 3. Laser lens for one month. If the accessories are broken because of quality problems during warranty time, you can send back to us, we will repair and send back to you freely. 4. 24 hour technical support online like Skype/Mobile/Whatsapp, you can call us if urgent. 5. User-friendly English manual and CD for machine using and maintaining. 6. We offer free training in our factory, and our engineers available to service machinery overseas, but the round-trip air tickets, hotel and meals for the engineers should be paid by our buyer. 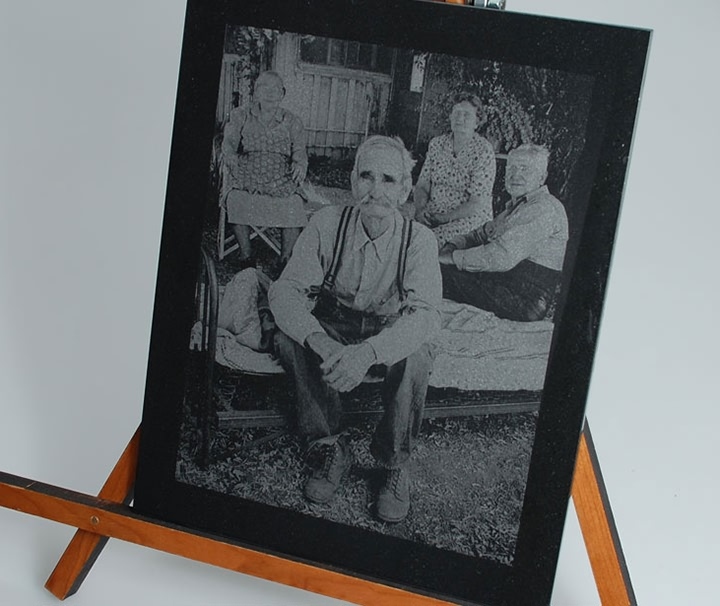 License: The text of "Marble, Granite and Stone Laser Engraving Machine for sale" by STYLECNC is licensed under a Creative Commons Attribution 4.0 International License. I have not yet tried, but I think that it will works good.